Home » More tracks featured on new albums! More tracks featured on new albums! 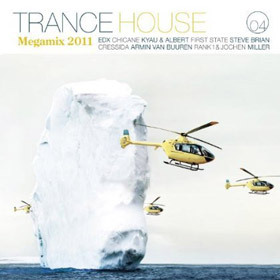 “TranceHouse Megamix 2011” released by the label Selected (Alive)! 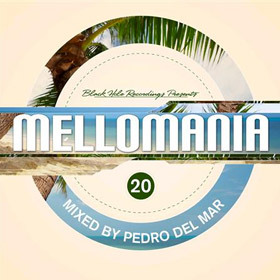 album Mellomania Step 20, Mixed by Pedro Del Mar! Release by Black Hole Recordings.